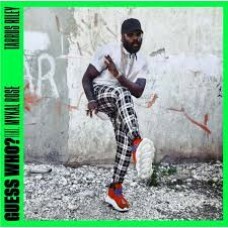 Tarrus Riley : Guess Who? (Feat. 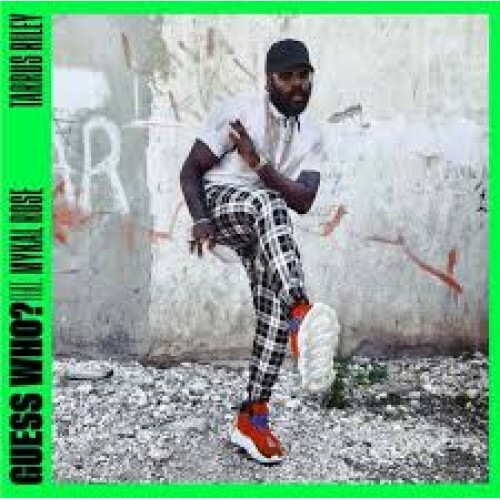 Mykal Rose) / Sly and Ro (7 Single) (Reggae and Dub)"
New single by Tarrus Riley Guess Who? featuring Mykal Rose. Builds on the famous refrain from the Black Uhuru classic hit Guess Who's Coming To Dinner. The limited edition 7 inch single includes an exclusive dub produced by Sly and Robbie, Shane Brown and Dean Fraser.